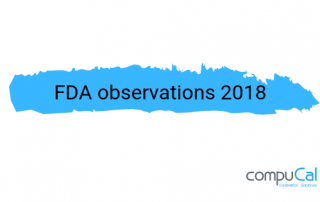 We reviewed the report of the 483 FDA forms for the fiscal year 2018 and we present you the most common calibration related observations by industry. 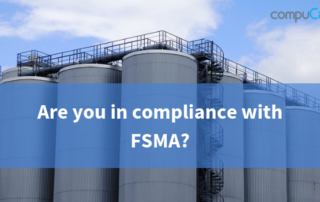 Are you in compliance with FSMA? Here there is a high level presentation of the Food Safety Modernization Act in simple terms with links from FDA's official page. 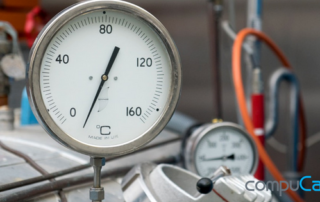 How often should you calibrate your instruments? A very common question among calibration technicians and operation managers is the frequency of calibration. When should you calibrate your instruments? Instrumentation is an indispensable part of any production unit. If you don't calibrate then you have no idea whether your instruments are giving the right readings to your control or batching system. How Important is Packaging in Calibration? 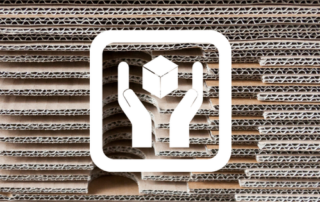 Packaging may not be the first thing that pops into your mind when writing up your calibration SOP, but it is critical in the process of effective and controlled calibration management. Can you afford the cost of a warning letter? 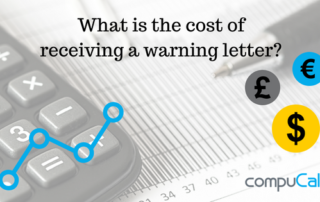 What is your estimation on the cost of a warning letter for your business? 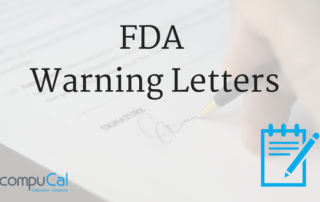 Find out which areas are affected if your company receives a warning letter from FDA. 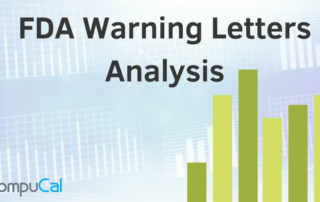 We analysed the FDA warning letters data of the last five years with the focus on calibration and maintenance issues. The results include the annual number of warning letters, the percentage of calibration related warning letters by sector and country etc. What are the most common FDA observations relating to calibration issues? We reviewed and present you the inspectors’ observations of 2017 as they are provided by the FDA regarding the calibration issues. 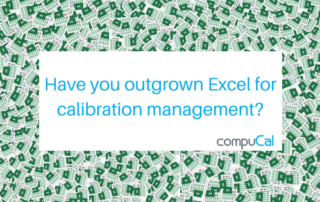 Have you outgrown Excel for calibration management? Excel is a fine application for its intended purpose as a personal productivity tool, but as for managing calibration schedules and compliance, it soon exceeds its capabilities. Consider these limitations and risks. 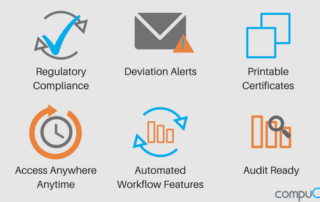 Calibration management applications are designed to be truly multi-user and remove the burden and risk of maintaining and accessing these records across your organization. 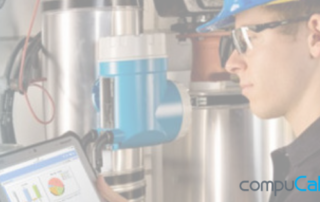 Find out what a calibration management software can provide to the calibration and maintenance process.